One of the best ways to show your personality on your wedding day is through the little details. The colors, the flowers, the jewelry... Sometimes it's hard to decide just how you want to show who you are to your guests! If this is you, here are a few detail shots we have loved seeing at The Bradford! With the invitation set, you can give your guests a preview of what your day will look like. 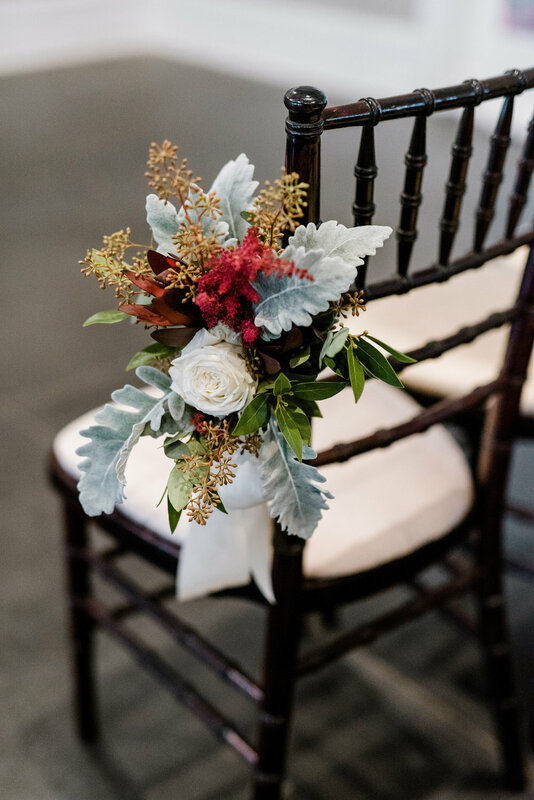 You can use florals, greenery or any print with your wedding color. This is a fun way to give your guests a little sneak peek! 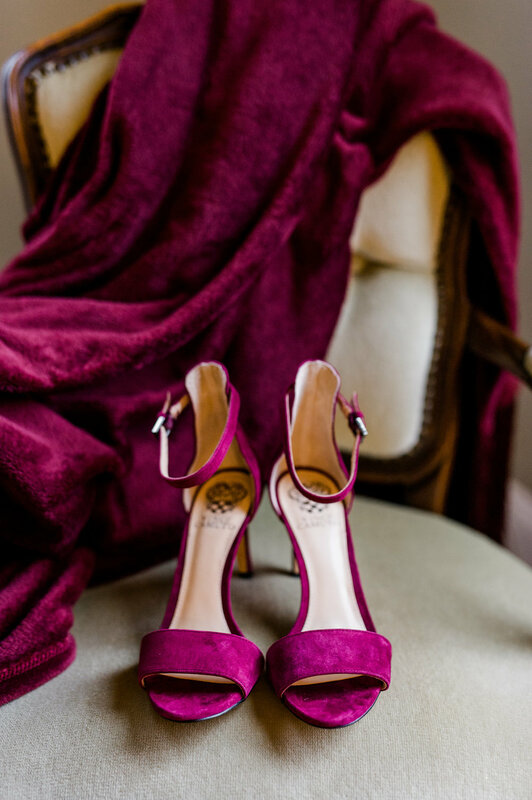 Shoes are fun and can add a little 'pop' of color! There are so many ways to decorate your aisle... You can use flowers, wooden signs, candles; all of these have been done at The Bradford! 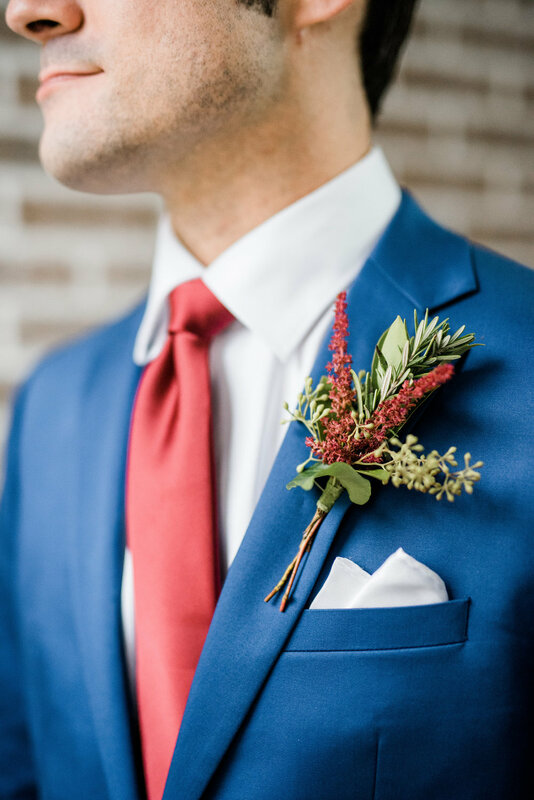 Boutonnieres are fun because you can make them match with the bridesmaids bouquets and use them to bring out fun accent colors of your color scheme. The alter is very important because it is the focal point of your ceremony! This is where you and your soon-to-be husband will become one... make it speak love!!! Each of these details can add their own unique look your wedding day! Feel the freedom to create and inspire to make your day embody you and your significant other's relationship, big or small!